At The A.V. 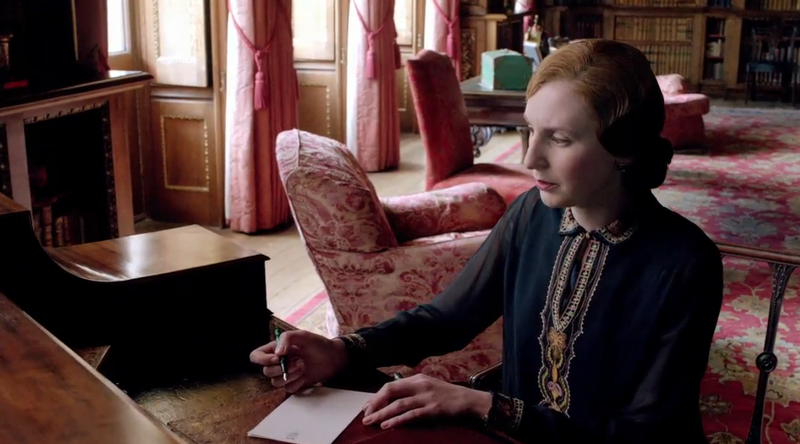 Club, my open letter to Lady Edith Crawley. GodDAMNit, Edith. This entry was posted in Uncategorized and tagged annoyances, embarrassments, tv, writing by Elsa. Bookmark the permalink.